‘Need architectural, property or product photography in the Somerset and Bath areas? We can’t all live in art deco splendour, but I can use the camera to make the most of the light and shade and hit those eye-catching angles to make your home, project or products look their best. I can provide daylight or studio-lit photography, plus night-time shots, orthogonal corrections and other editorial tweaks. Do give me a call if there’s anything I can do for you: 0794 175 9877. 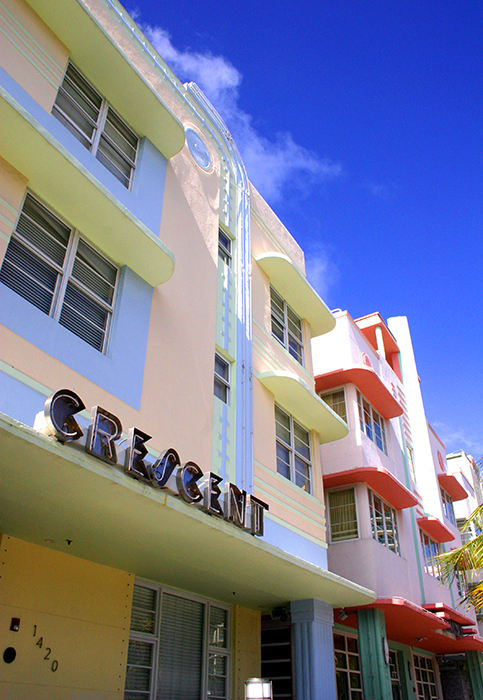 Art Deco Hotels, Miami Beach. Product and Property Photography, Bath and Somerset.